Contraband is the UK’s top booking agent, with affable, experienced account managers who guarantee you the best deal possible. 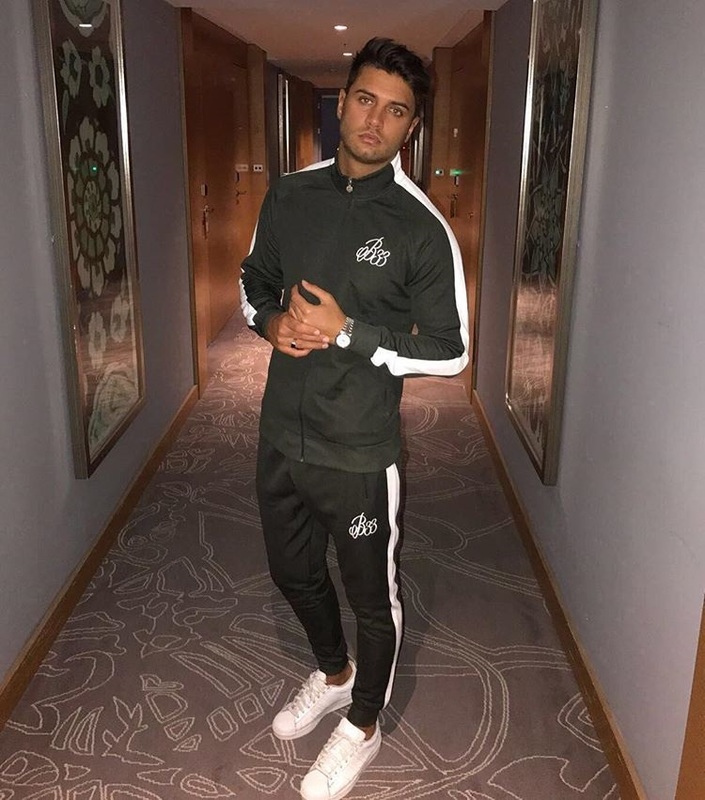 Contact us today if you would like to book Mike Thalassitis to be the headline of your event! 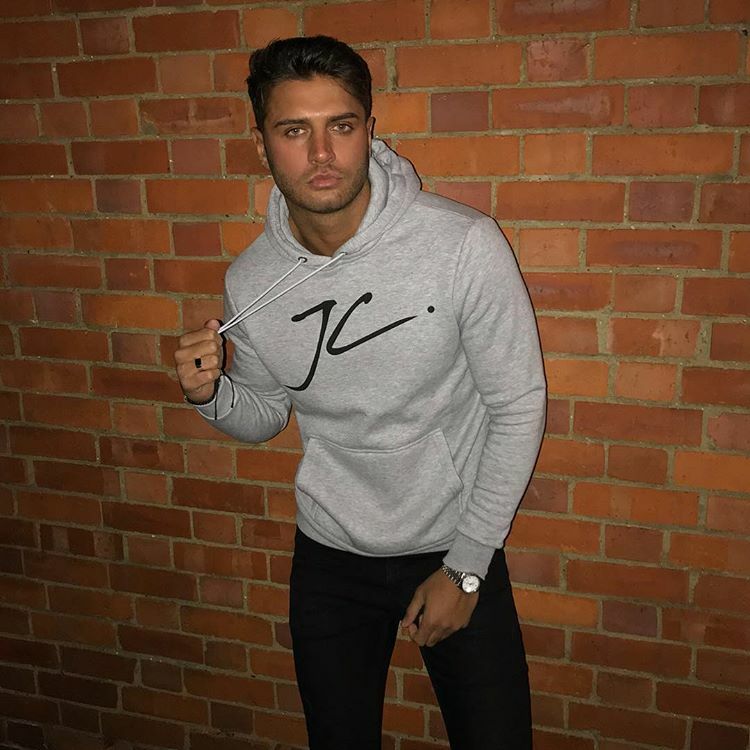 We as your booking agent are more than happy to help you create the most memorable moments with Mike Thalassitis. 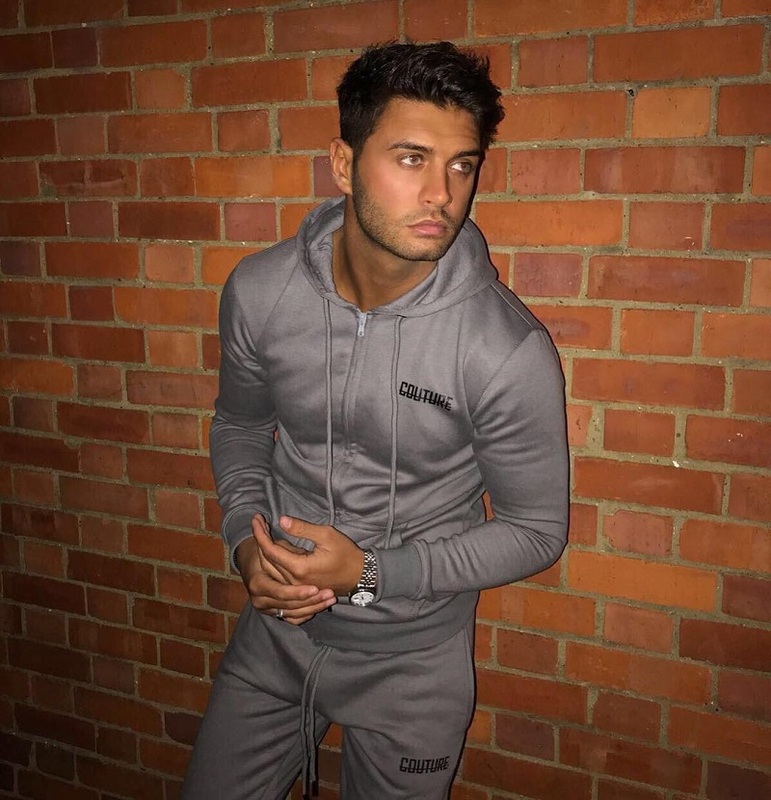 Mike Thalassitis is available to book for your special event – we work in direct association with Mike Thalassitis’s representative as a booking agent for him. This 24-year-old says he is notoriously hard to please in the dating world, that he is super selective and doesn’t like to be romantic. Mike Thalassitis’ idea of the date from hell would involve a girl who doesn’t laugh at his jokes, and he promised to bring all the LOLz to the Island.